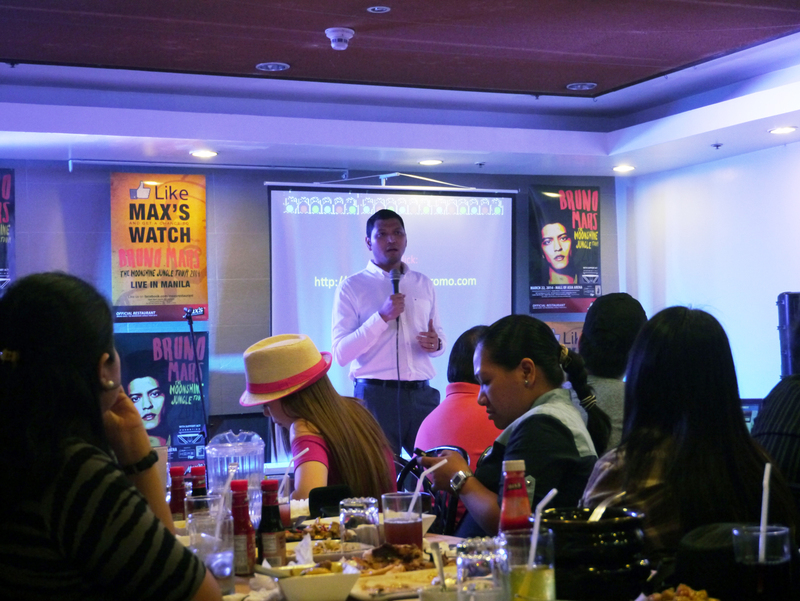 Max’s Restaurant had invited bloggers last March 4 at the Greenbelt 1 branch to share the amazing news that they’re the official restaurant for the The Moonshine Jungle Tour: Bruno Mars Live in Manila concert. We all got impregnated with good food XD and there were contests too including the blogger with the best Bruno Mars attire. I didn’t win from any of the contests. Not even the raffle for Bruno Mars concert tickets! LOL Well, I doubt I would anyway.